How do you feel about Cherry (and its lyrics)? 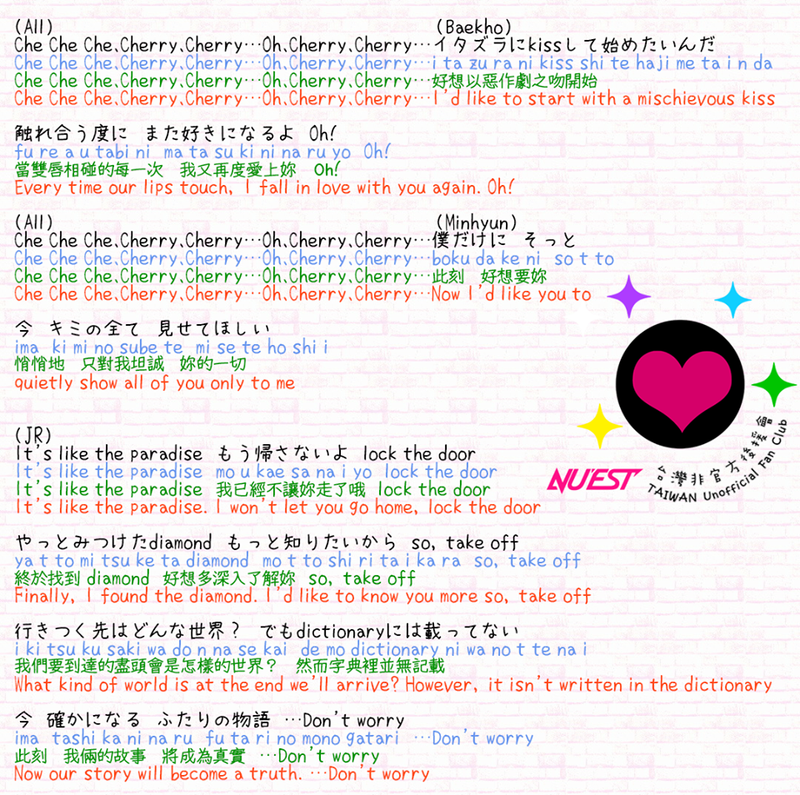 So...NU'EST pre-released Cherry yesterday and NUESTaiwan translated the sample 1:30min lyrics. Warning!! Mature content - suggestive lyrics! blushing when I loop this song because of how straightforward the lyrics are. but omo it's like a huge jump from 'Introduce Me To Your Noona' or 'Sandy'. My boys have grown up!!! Right? 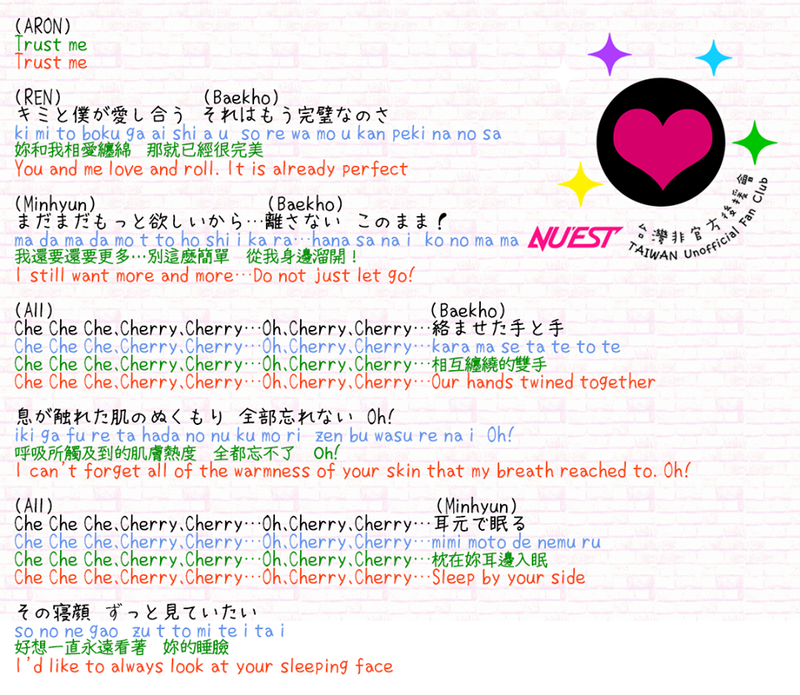 Plenty of other groups have really suggestive/sensual lyrics, so I don't see why NU'EST can't too! Exactly. The boys are definitely mature enough and capable enough to express their sexuality. And they've done it so tastefully, besides, honestly. Right, NU'EST keeps their lyrics relatively classy and they're not really vulgar in general. If they're going to be suggestive, they'll do it subtly and tastefully. My babies are all singing about love (making) now. 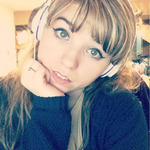 But honestly, unlike Intoxication by XIA, this track is actually...super duper cute. It's not like what you would expect with such lyrics. The whole song rides on that vibe in the preview it's just so .///. I really can't wait for the whole track to drop. And ok the whole album.